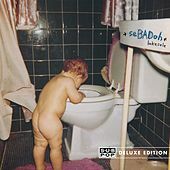 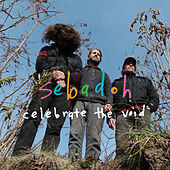 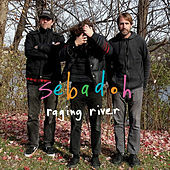 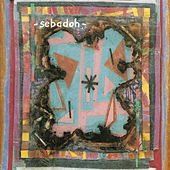 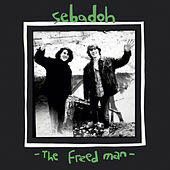 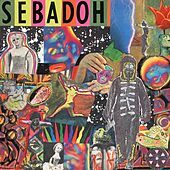 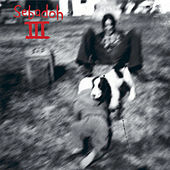 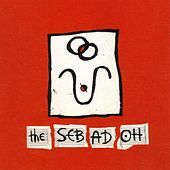 Credited for bringing 1990s Lo-Fi culture into the mainstream, Sebadoh was one of the more prolific and engaging bands of this media-inspired movement. 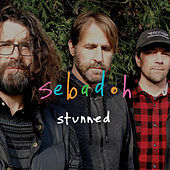 The influence of their off-the-cuff, bashed out fits of heart-on-your-sleeve pop juvenilia and pot inspired, noisy experimentation cannot be understated. 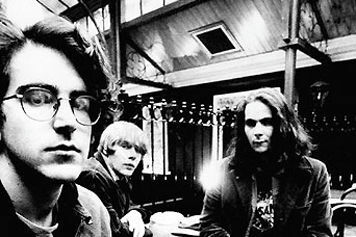 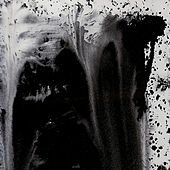 Held in such high regard at one time, tunesmith Lou Barlow -- the tortured bard of Indie Rock -- penned some truly engaging, intensely personal songs with disarmingly direct and poignant boy-meets-girl lyrics. 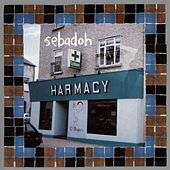 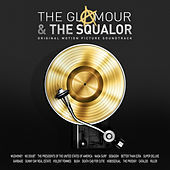 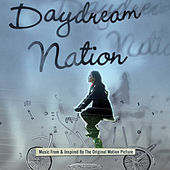 Predictably enough, many of those once obsessed with the broken down charm of such pop anthems such as "Rebound," "Social Medicine," and "Soul and Fire" have left the building, leaving Barlow & Co. right back where they started: Lo-Fi.